We got the surgery preparation paperwork in the mail already. It doesn’t really matter, though, because I know the entire booklet by heart. When you’re preparing for your child’s ninth surgery, the logistical things just fall into place. We’ve been here before, we know where to park, we know where they hide the Oreos in the waiting area, we know the shortest route to the cafeteria. Knowing these details does help, somewhat. I have a post published on The Huffington Post called Dear Mom Waiting for a Child’s Diagnosis. I would love it if you shared the post with your people – especially if you know another family who is dealing with the anxiety of surgery or diagnosis. 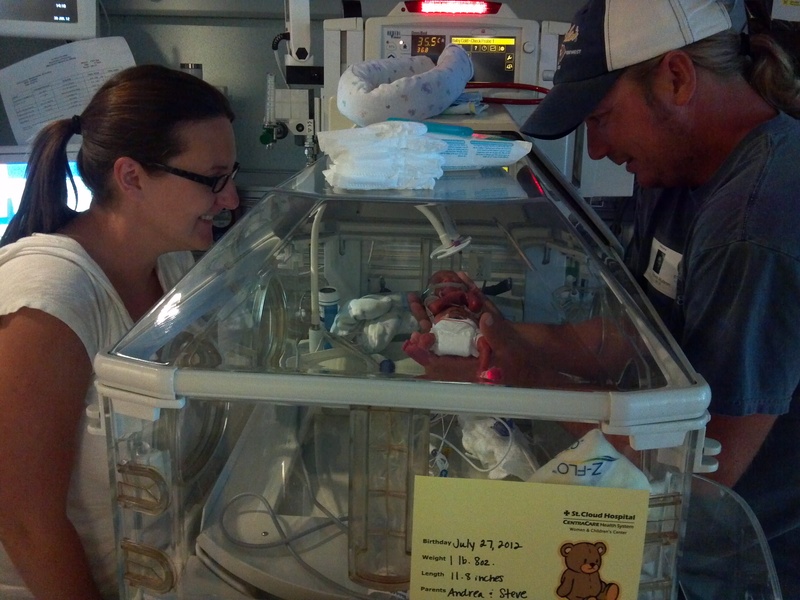 Jax will have the fourth surgery to repair the hypospadias on April 13. (This is not brain surgery.) During the time he is under anesthesia, he will also get a scan of his brain and spine to check for changes in the tumor on his thalamus and the deposits in his spine. I have three more weeks to worry. Yay. 😉 I’m getting better at managing my anxiety and depression, but the weeks leading up to scans and surgery are still very hard for me. We’d take any extra positive thoughts, if you have them.